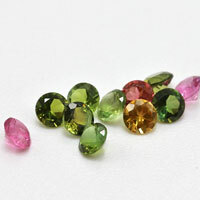 The third most common Garnet is Mozambique Garnet Semi Precious Gemstones. 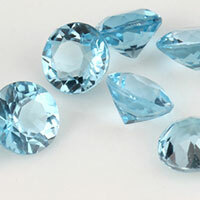 The best of the best you can say, in terms of its price and its terms of its color. 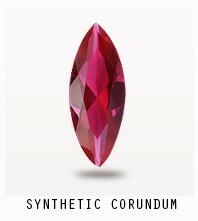 Resembling Ruby, Mozambique Garnet has almost quadrippled in prices over the past few years and thats a phenomical growth for any of the gemstones to be having. 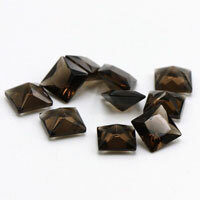 Wholesale Mozambique Garnet is something we used to sell a lot of in the past few years but since then things have changed and the supply has reduced. 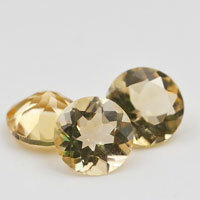 Some of the Mozambique Garnet sold on the market is actally just good colors of other shades such as the Indian Orissa or the Reddish Hyderabadi. 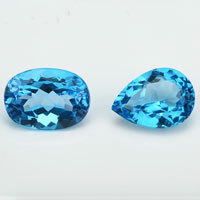 An Oval 6×4 in Mozambique Garnet at a wholesale price would be $0.40 for good top shade. 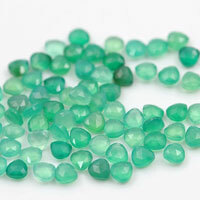 That is almost double that of other gemstones. 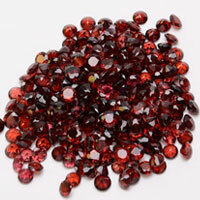 Where to buy the Natural Mozambique Garnet Red Gemstones? 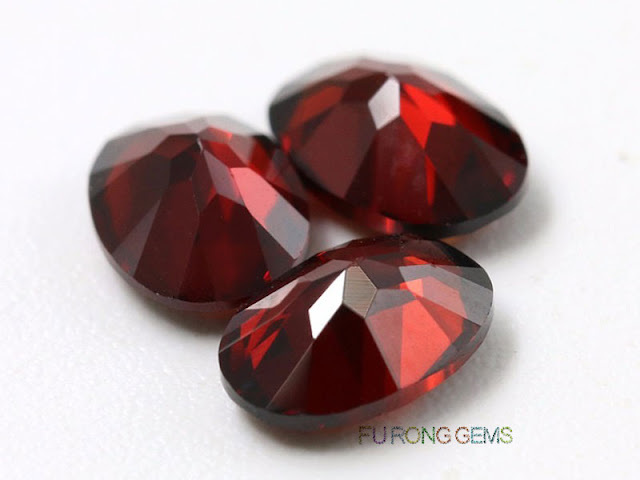 You're come to the right place, we supply high quality of Natural Mozambique Garnet Red wholesale at factory direct prices from China suppliers and wholesalers. 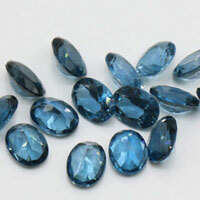 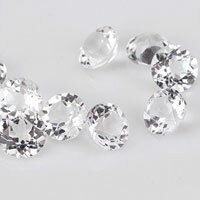 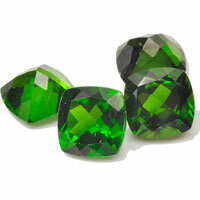 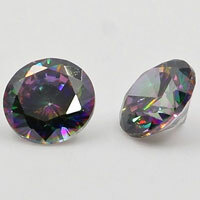 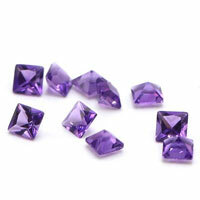 Shapes: We can make the Mozambique-Garnet-Red gemstones in oval, round, Rectangle..etc. Contact us today, to get the high quality of Natural Mozambique Garnet Red Gemstones wholesale at factory direct pricing from china suppliers for your jewelry designs. 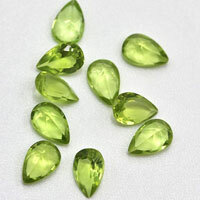 0 Respones to "Natural Mozambique Garnet Red Gemstones China Suppliers and wholesale"